Tokyo’s Shinjuku and Roppongi nightlife districts are legendary, with some clubs thumping all night long. 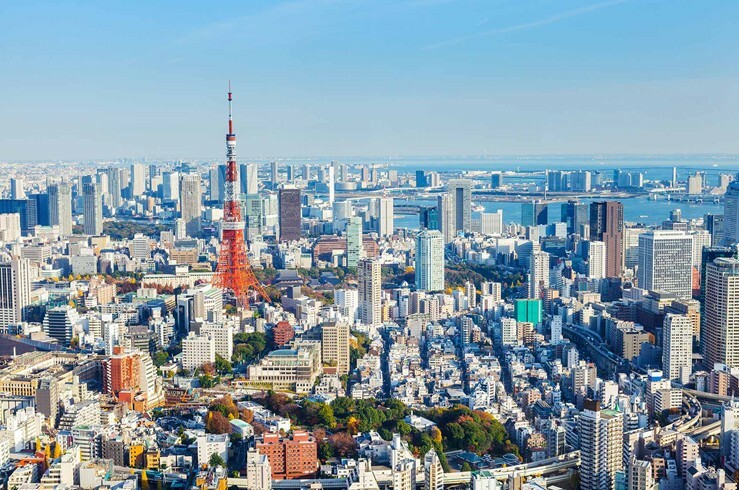 Enjoy the skyline on a dinner cruise, or visit the Tokyo Tower, a ringer for the Eiffel Tower, or a 328-foot Ferris wheel overlooking the illuminated Rainbow Bridge. In Asakusa, tour the lively Sensoji Temple and shop for souvenirs on Nakamise. 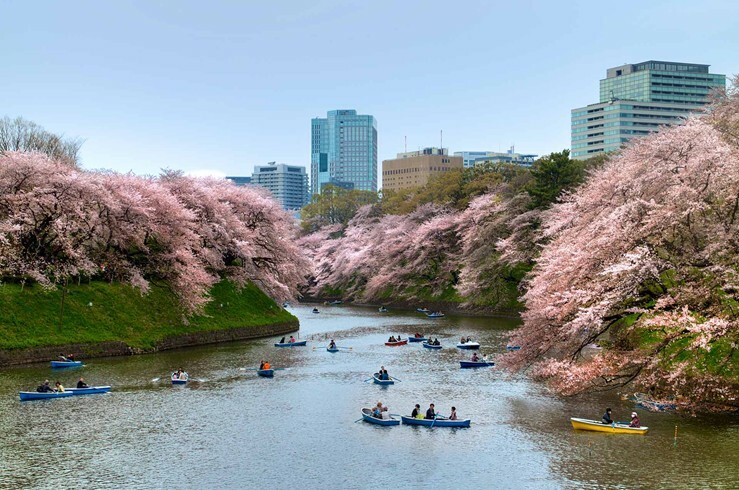 Slow the pace with a visit to Rikugien Garden or Meiji Jingu Shrine, or partake in a tea ceremony.